Are you excited for the upcoming solar eclipse on August 21? We at the Herald are! 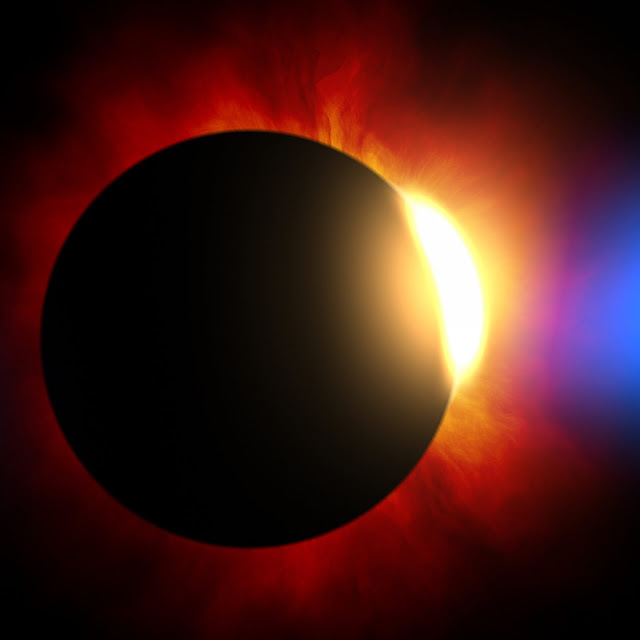 At the Marcella Schneider Branch Library at Germantown Hills, the Illinois Prarie District Public Library is hosting a Total Solar Eclipse Program. Special guest Ryan Deters, a volunteer with NASA's Solar System Ambassadors Program, will share information about the eclipse Thursday, August 10 at 6 PM - 7 PM. Those attending the event can pick up a free pair of eclipse glasses for safe viewing. Afterward, kids and teens can stick around to make a sun cookie to take and eat.